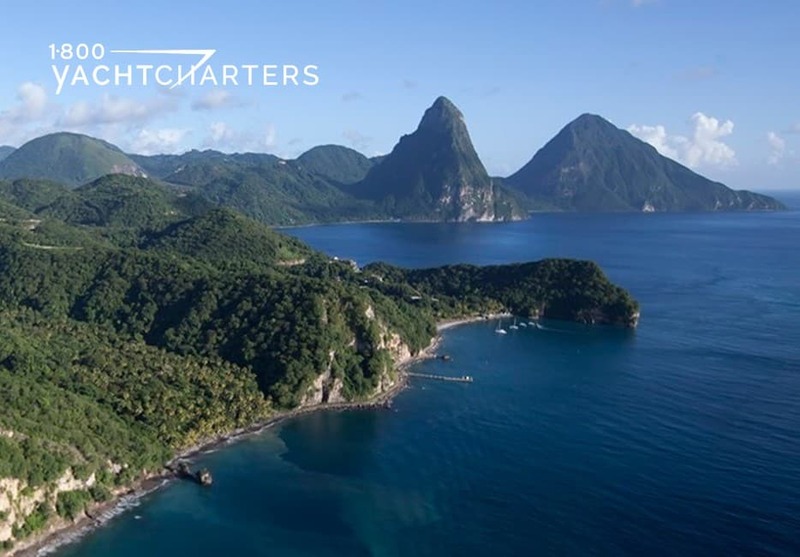 St. Lucia makes a move to bolster and support cruising in its waters. The government announced new, revised policies regarding yachting. Policies are announced by the St Lucia Ministry of Tourism and Civil Aviation. 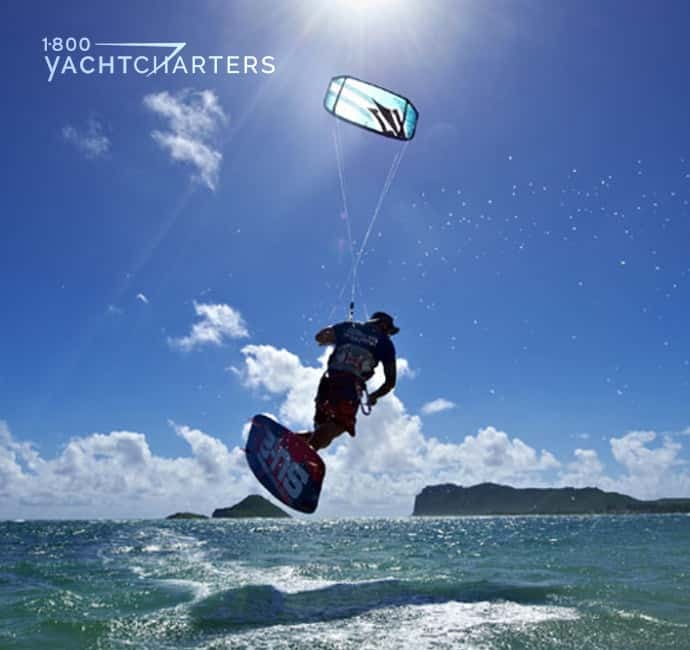 They create rules to stimulate growth in St. Lucia’s yachting sector. New rules facilitate clearing in and out of the country. They also ease taxation and include many other benefits. Finally, the Government of Saint Lucia has waived the visa requirements for Russian and Australian nationals so that Russian and Australian nationals no longer require visas to enter Saint Lucia. Sheeder is especially excited at the prospect of easing visa restrictions for Russian travelers. In conclusion, contact the SailAway and 1-800 Yacht Charters destination specialists at https://www.1800yachtcharters.com/book-now-contact-us/ to plan a winter yachting holiday.